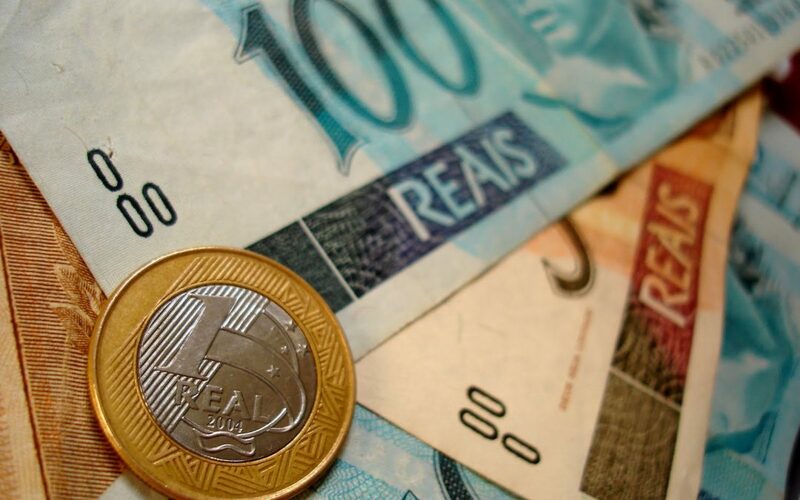 How child support is determined in Brazil: Overview and practical aspects for foreigners. Understanding the practical aspects of how child support works in Brazil can be a complicated matter to foreigners who are not familiar with Family Law in the country and may be faced with questions or even situations which requires a basic concept of this topic. This article aims to clarify some key points to help you understand how child support is regulated in Brazil. According to Brazilian law, in the event of a divorce or separation procedure between two parents with children, the child will be considered the most important party, not the father or the mother. This recognition made by the law can be observed by the fact that a couple that is undergoing a divorce procedure cannot request or get divorced via an administrative procedure by notary (Cartório) for example, since the existence of an underage child in this context requires the presence of a member of the Public Ministry (Ministério Público) to act as an independent party who has the legal obligation to verify if the best interests of the child are being respected and properly enforced. Because of this, a presence of a judge is also necessary to validate any decision concerning the child, even if the procedure is amicable between the two parents and an agreement is already in place. Firstly, the child has basic rights who must be observed, such as proper education, nutrition, clothing, leisure and an overall quality upbringing. A child with parents from different countries for example, has also the right to experience both cultures, meaning one cannot have preference over the other just because the habitual place of residence is settled in one country. The child has also the right to travel to the country of the foreigner parent, so a personal contact not only with another culture is viable but with the remaining family members of the correspondent family. Secondly, the parameters for the child support are somewhat abstract and do not respect a strict guide as it happens in some countries. A judge would analyse the ability of the parents and the needs of the child. A child has the right to be maintained within the same economical class of the parents. Also, the child support obligation has to be shared by both parents. As a general rule, an estimate of the total of the child’s monthly expenses is made and approved by the judge. The total amount is then divided between the two parents, who become responsible for the payment of their share. At the same time however, there are limitations applied to the amount due. The child support obligation cannot be too taxing on the father’s income to a point of generating grave financial difficulties for example. Usually the percentage applied by the courts varies between 10 to 30 percent of the parent´s income, but as always, case by case studies may have a direct effect on the calculation of this amount. Usually for a working parent living in Brazil, the child support amount is directly deducted from its salary via a court order to its employer, who is obliged by law to redirect the amount to the other parent responsible for the child’s maintenance. If the parent works abroad, there are also legal mechanisms in place to enforce a child support obligation from Brazil, such as the use of Letters Rogatory and international treaties procedures. Once a judge establishes the child support obligation, the party responsible for the payment has to be correctly notified of this decision in order to start issuing the payments. Of course, if any change occurs on the financial status of a parent, in a way which affects the capability of making the payment, the amount due can be reviewed at any time before the respective court. However, unless modified by court order, failure in paying or justifying the impossibility of paying the amount due can result in severe consequences. For example, in Brazil is possible to request a parent to be imprisoned in case off failure in its obligation to pay child support installments. The obligation the pay child support ends when the child becomes an adult by reaching reaching 18 years of age, when a person is legally considered to be an andult in Brazil. However, since during this age many individuals are undergoing university graduation courses, there is a vast jurisprudency record in the sense that the obligation can be extended until studies are completed and the individual is then considered to be able to providing its own subsistence. Finally, there are many other aspects regarding child support that can be discussed in more detail, such as cases in which there is a misuse of the destination of the child support amount by the other parent, the legal obligation of the grandparents to provide support in case the child’s parent is not able to provide or cannot be found by the court and many other situations. The central point of this article however is to provide a general picture of how this topic is handled in Brazil, due to an ever increase in the number of international families in the country, knowledge of practical aspects like this are vital to a foreigner who just becomes part of a Brazilian family. Don’t hesitate to get in touch for further guidance.